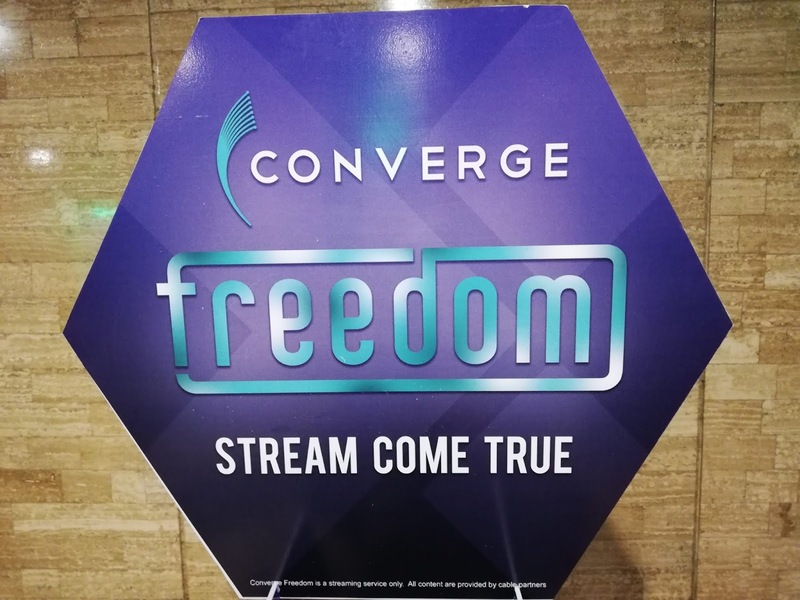 Converge ICT Solution’s bring their newest offering to enjoy your favorite shows and choose how you want to with the New Converge FREEDOM. 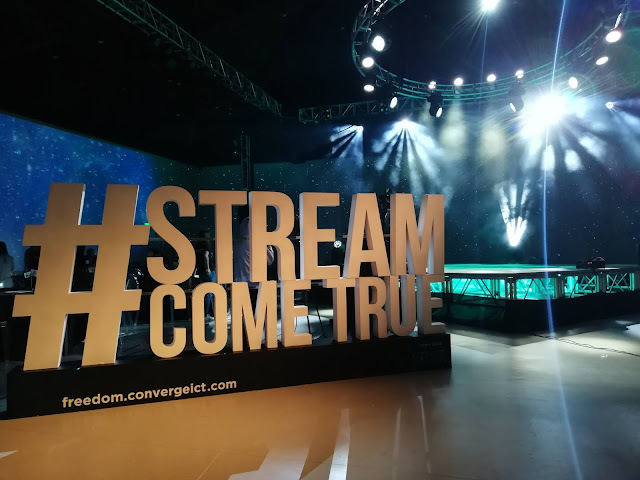 Powered by their pure fiber internet, Converge FREEDOM is a streaming service designed to access your content at your own pace and convenience. The company intends to revolutionize the way you watch and access content. 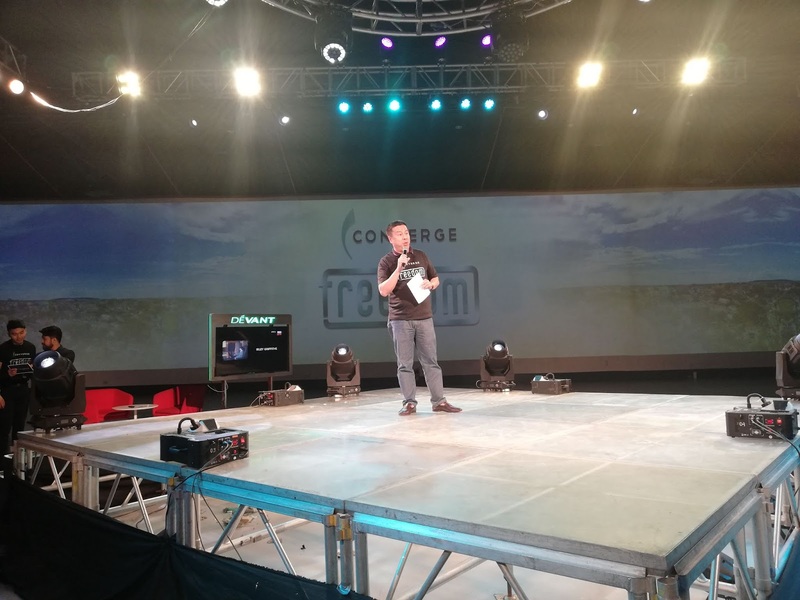 Subscribers of Pure Fibre Internet can now maximize the power of high-speed internet by watching their favorite shows or movies conveniently and comfortably using their smartphones and other devices. It's never-ending happiness for the whole family. 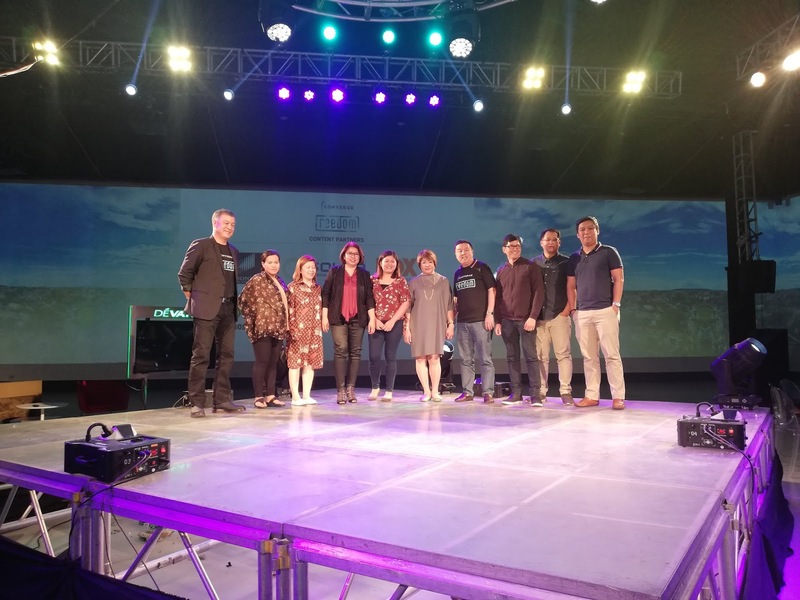 “This is the first of the many new offerings we’re introducing this year and we’re starting off with what Filipinos enjoy the most: access to entertainment. You will no longer be limited to watching your favorite programs on your TV. With Converge FREEDOM, you can watch anytime, anywhere in your home with its on-demand functionalities.” “We’re very excited to launch Converge FREEDOM today as we give our valued subscribers the full power over what they watch, when they watch it, and where they watch it,” says Jesus Romero, Converge ICT Chief Operating Officer. For more information on Converge FREEDOM, visit freedom.convergeict.com. 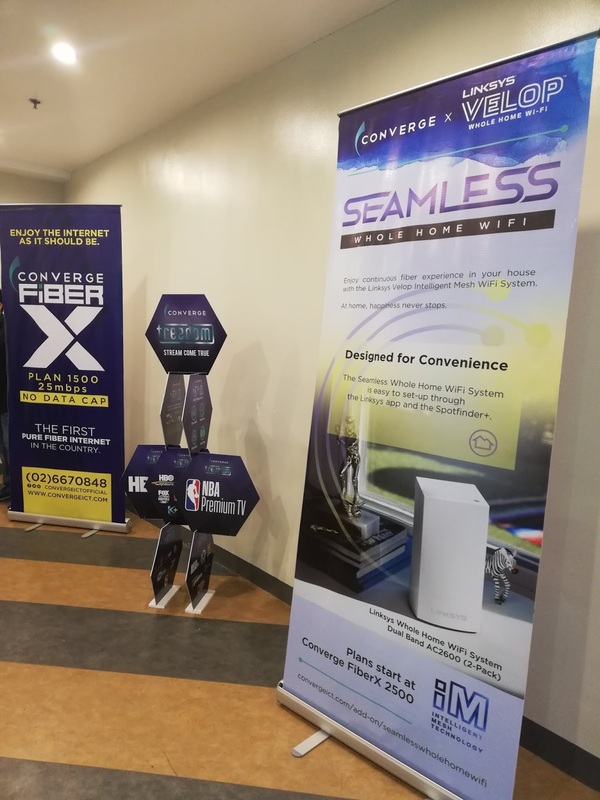 Converge ICT Solutions is the leading fiber internet and digital consumer-centric services provider in the country. 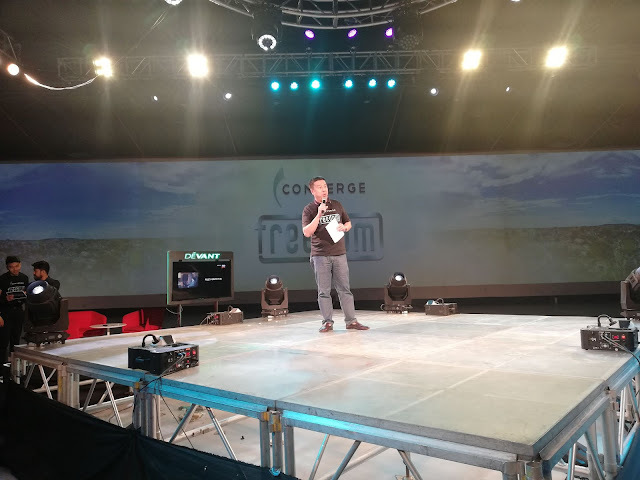 Established in Angeles, Pampanga in 2015, it is the first to run a pure end-to-end fiber internet network, providing Filipinos simple, fast, and reliable internet connection. Converge ICT Solutions is ISO and CE2.0 Certified.